The Mylin House, built in the late 1700s by Martin Mylin III and his wife Barbara Baer, housed 8 children and countless memories in the 18th century. When Willow Valley Communities purchased the house in 1998, a full interior restoration was planned. Since it’s restoration, Willow Valley Communities has had the honor holding several events in the Mylin House, including holiday tours led by residents and a Gourmet Gala for the Historic Preservation Trust of Lancaster County. 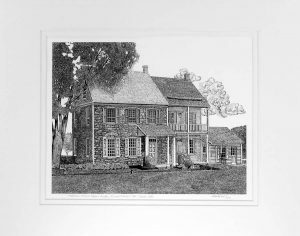 Bring a piece of history into your home with this exclusive Mylin House Print. Quantities are very limited so take advantage of this offer now. 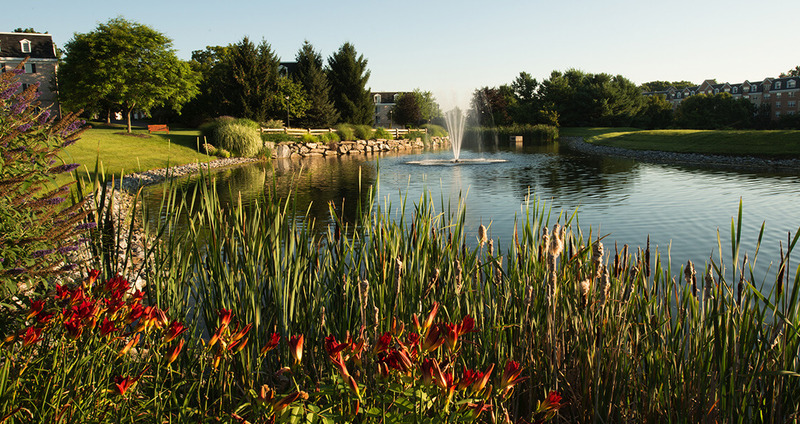 © 2019 Shop Willow Valley. All Rights Reserved.